New Delhi: The Law Ministry on Sunday granted sanction to the Central Bureau of Investigation (CBI) to prosecute former finance minister P Chidambaram in INX media case, sources were quoted as saying by news agency ANI. A senior government functionary, as quoted by PTI, said the law ministry’s opinion was sought on whether the CBI demand to prosecute Chidambaram was legally sound. Responding to the same, the ministry told the MHA that there was ‘no legal infirmity’ in the CBI’s request seeking prosecution sanction. The opinion of the law ministry was based on evidences made available by the CBI, the official informed. 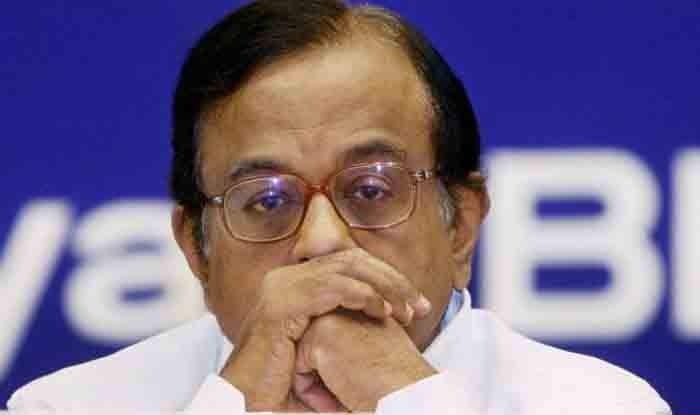 The probe agency, earlier last month, had sought the sanction of the central government to prosecute Chidambaram in connection with the case and it has received an approval for the same already. Chidambaram’s son Karti Chidambaram was arrested in the matter for allegedly receiving funds to the tune of Rs 10 lakh. Indrani Mukerjea and Peter Mukerjea, then directors of the INX Media company, are the other accused in the case.